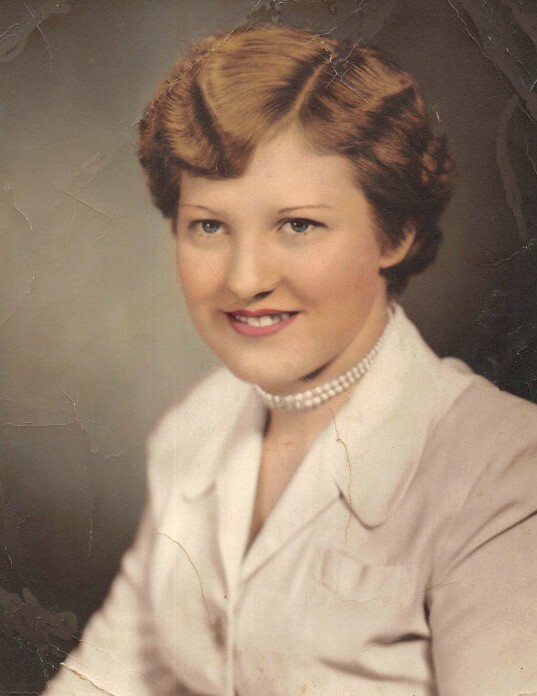 Margie Belle Ison Caudill passed away on Tuesday, February 12, 2019 at the Good Samaritan Hospital in Lexington, Kentucky. Margie was the daughter of Burnett and Tina B Ison. She was born November 30, 1936. Surviving are three sons: Anthony Caudill, wife Marty of Seymour, Indiana, Jonathan Caudill, wife Jan of Jeremiah, and Norman Matthew Caudill, wife ReAnna of Jeremiah; 1 daughter; Joni Mareena Caudill McIntosh, husband Frank of Rising Sun, Indiana; 2 sisters: Minta Koloski of White River Junction, Vermont and Martha (Jack) Taylor of Jeremiah; 7 grandchildren: Scott Daniel McIntosh, Ryan Anthony McIntosh, Christopher Anthony Caudill, Kaley Jeniffer Caudill, Matthew Aaron Blake Caudill, Hunter Gage Caudill, Ezekiel Grayson Caudill; 6 great grandchildren; special friend: Roy Kenon, and a host of other relatives and friends to mourn her passing. Margie was preceded in death by her husband, Norman Caudill and 11 brothers and sisters. Funeral: 11:00 O'clock A.M. Friday, February 15, 2019 at the Letcher Independent Baptist Church with Bill Jones officiating. Visitation: 6:00 P.M. Thursday at the Letcher Independent Baptist Church. Burial will follow in the Nancy Back Cemetery at Letcher, Kentucky.